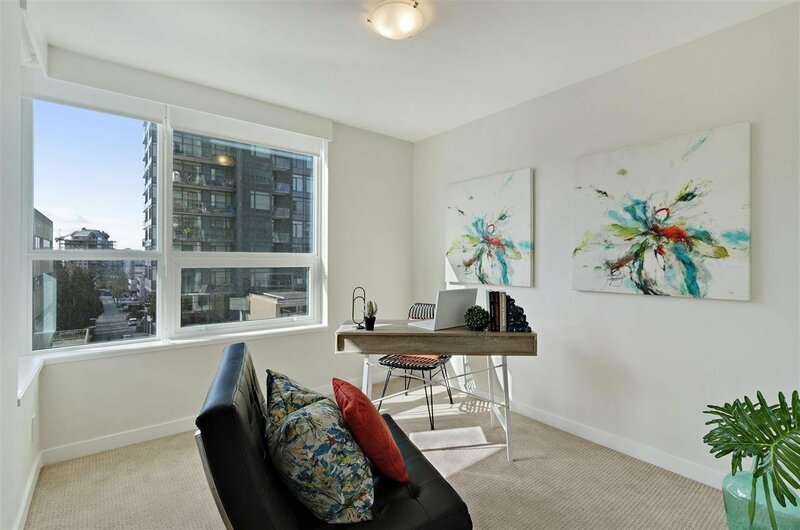 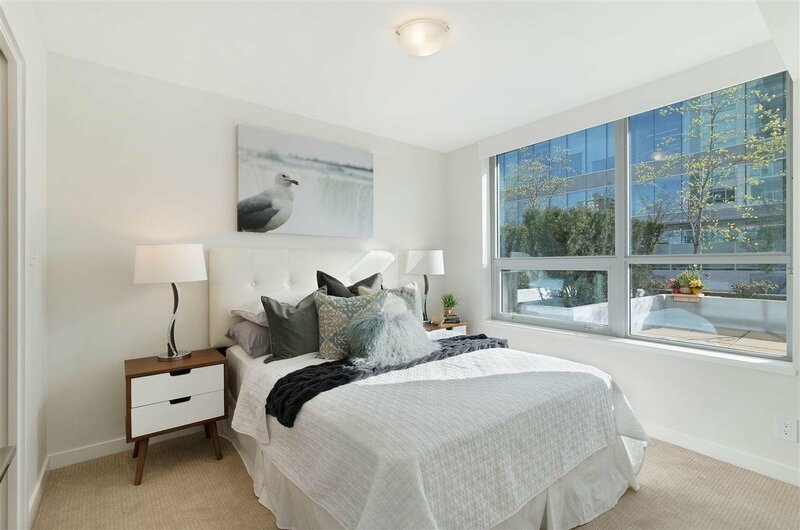 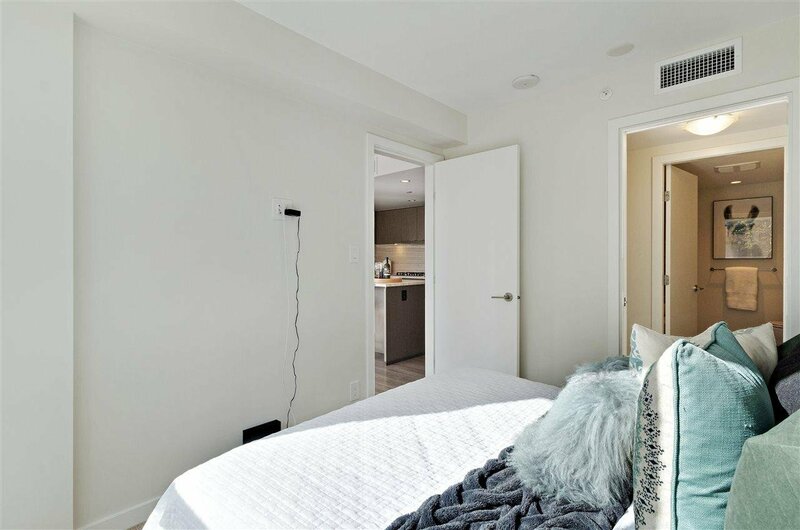 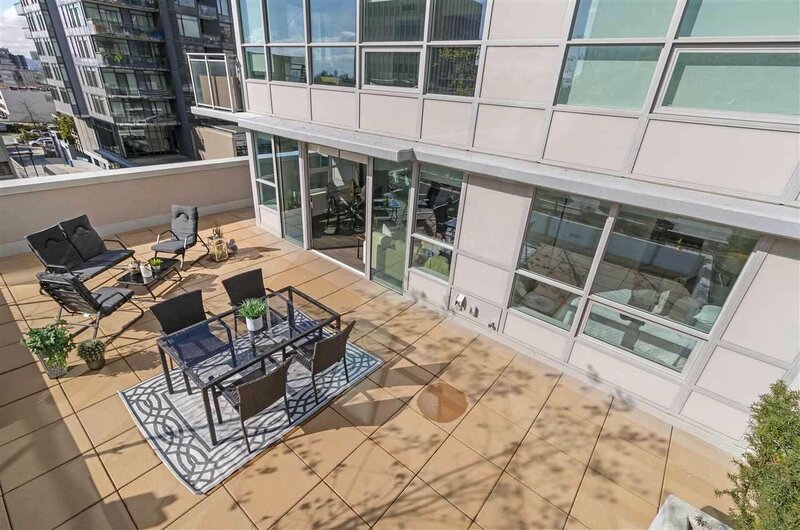 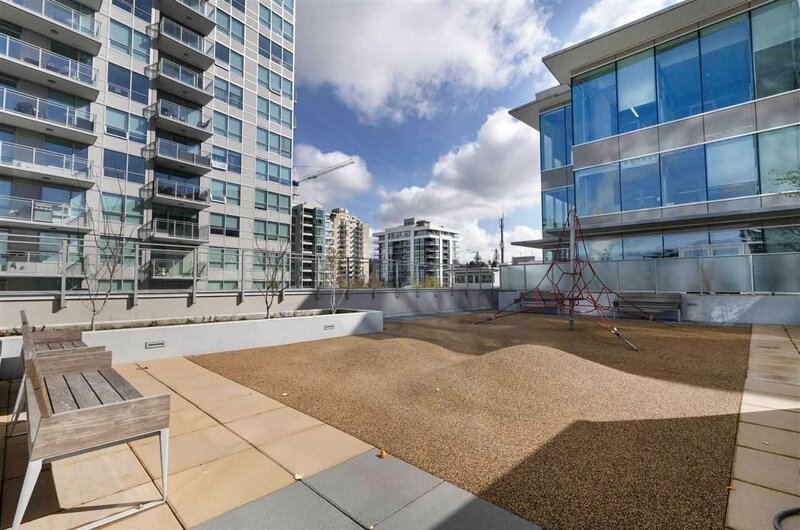 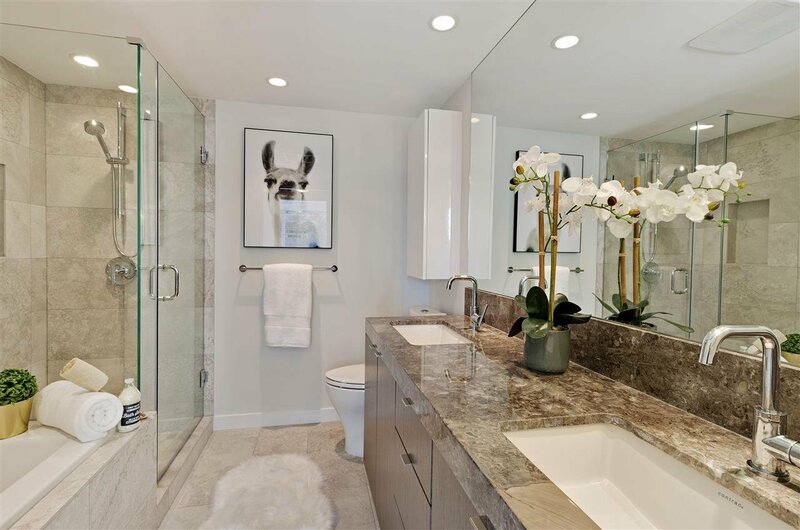 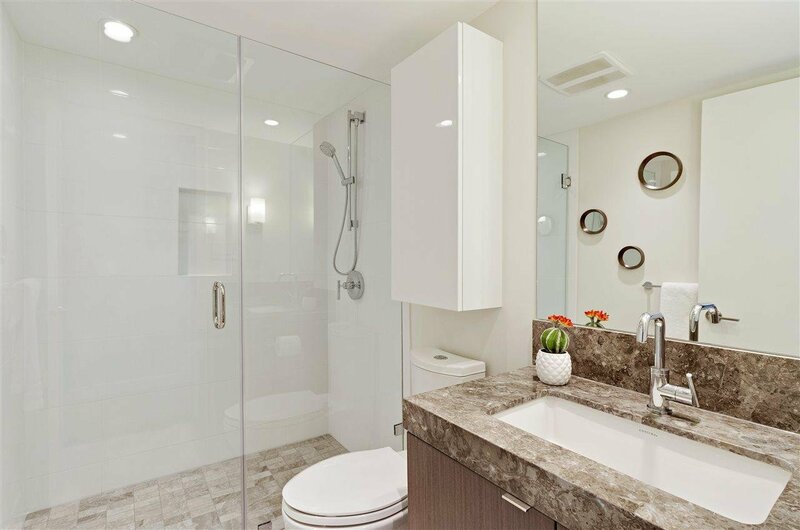 At the heart of Central Lonsdale, enjoy this luxurious south-east facing 2-bedrm & 2-bathrm w/ massive 635 SQ. 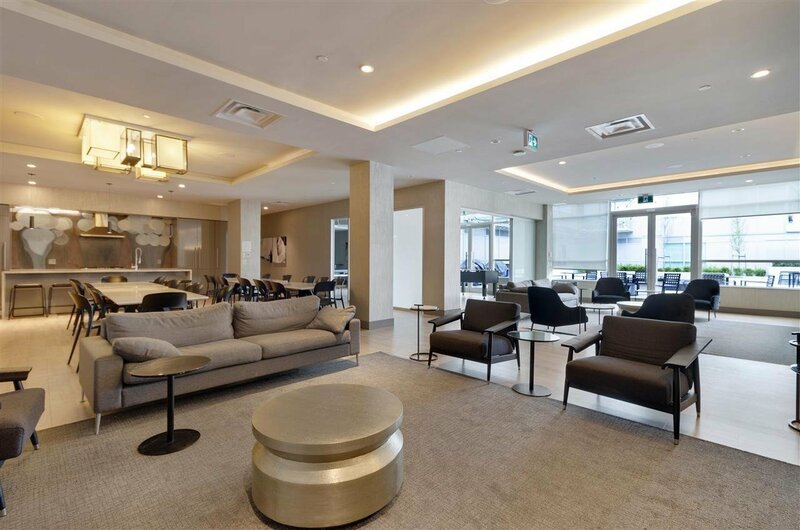 FT. PATIO in premier CENTREVIEW by ONNI! 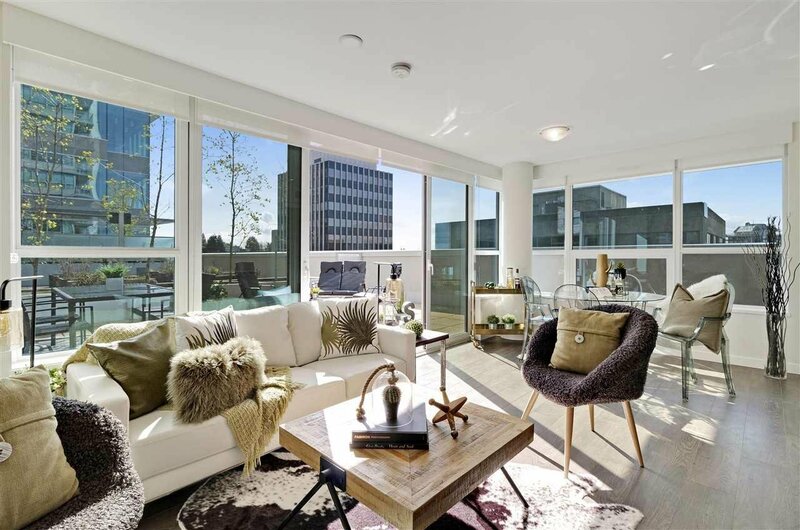 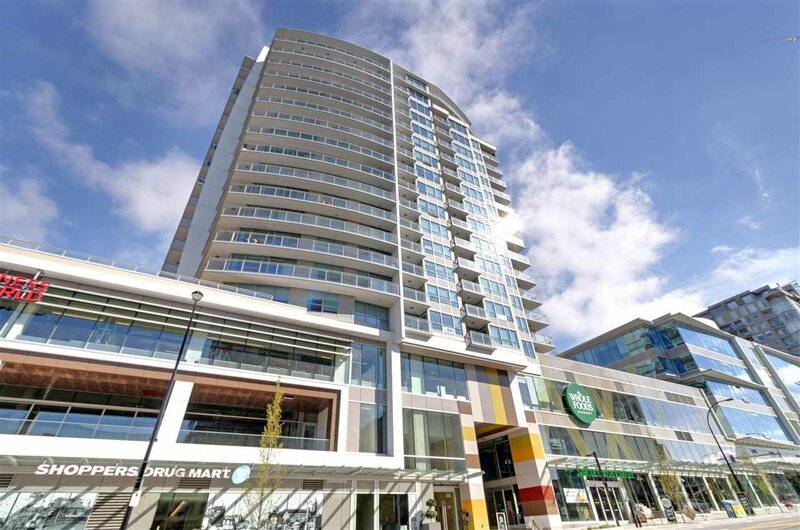 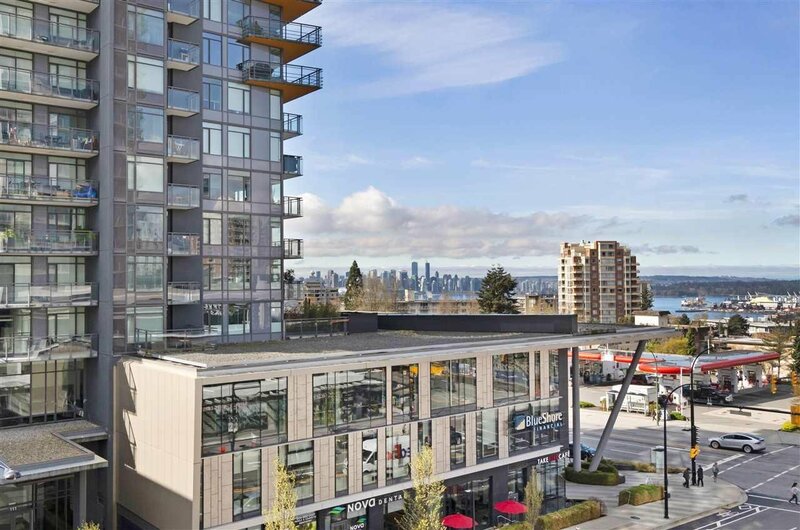 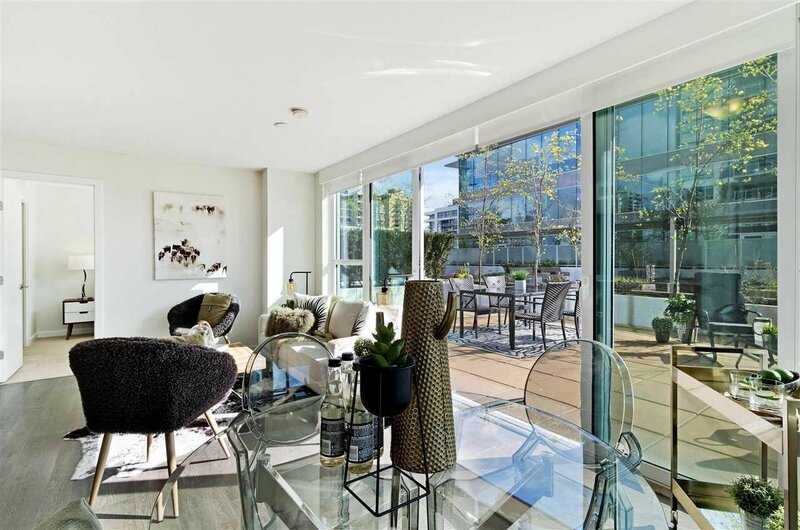 HIGH-END DESIGNER FINISHING, spacious open concept floor plan w/ floor to ceiling windows in iconic concrete hi-rise STEPS FROM EVERYTHING LONSDALE TO OFFER! 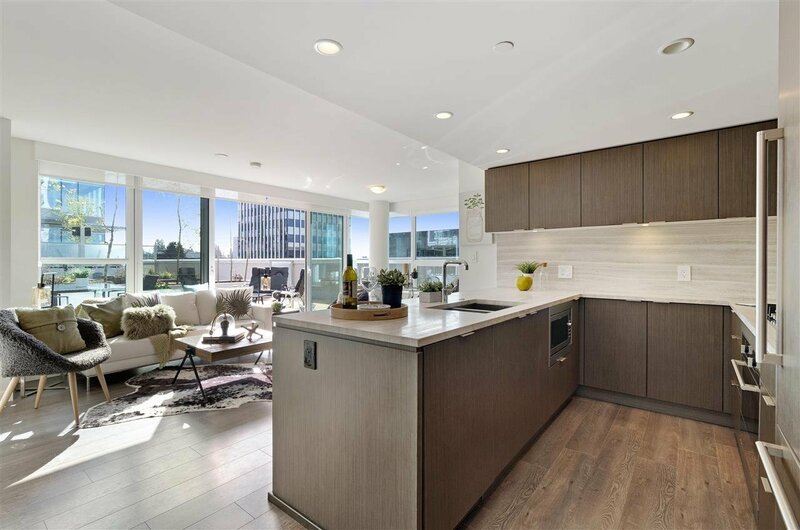 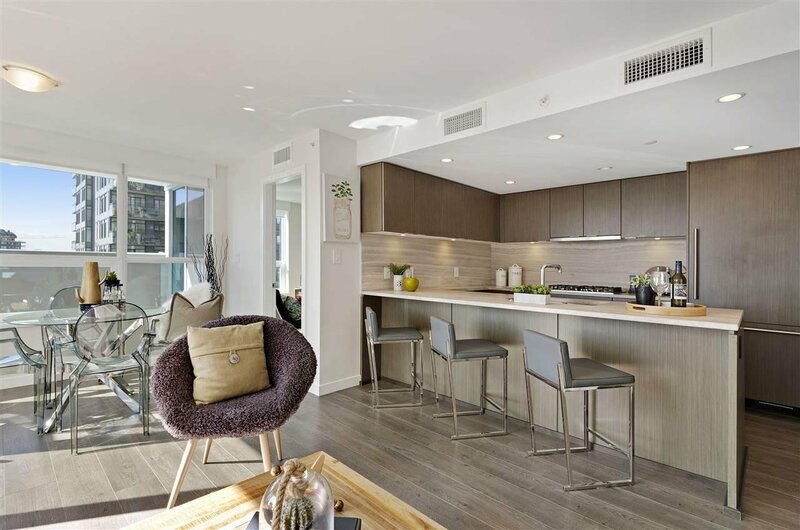 Chef’s kitchen w/ natural stone countertop, S/S appliances, gas range, spacious master bedrm w/ garden view, spa-like master bathrm w/ double sinks, A/C, heat pump, 1 parking, 1 locker & bike locker. 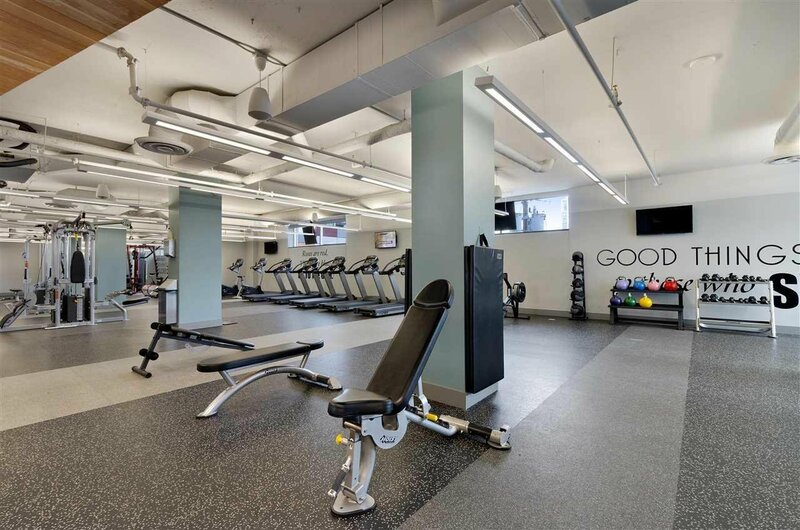 Access to 10,000 sq. 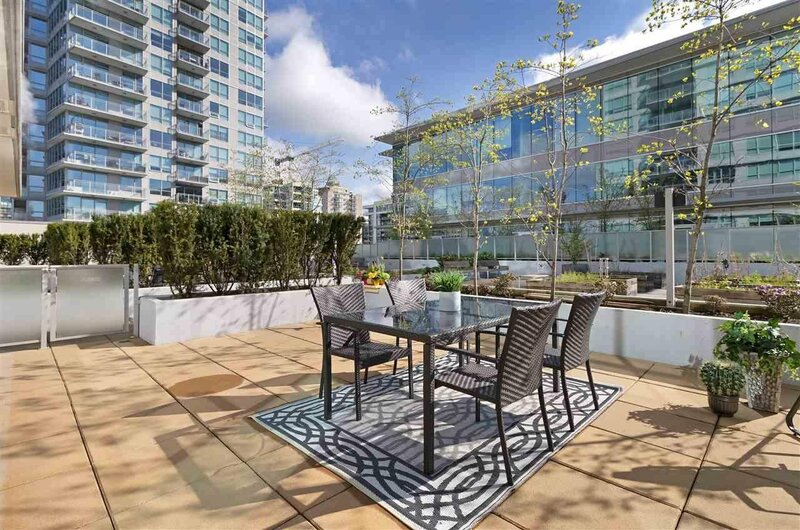 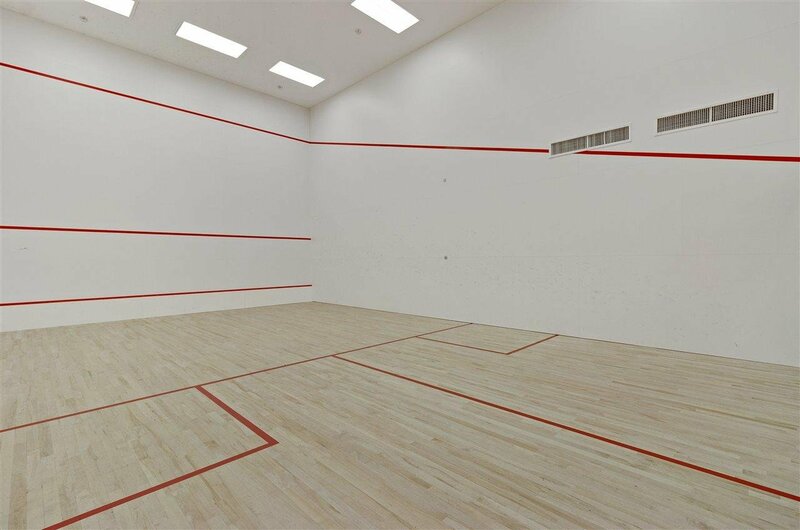 ft. superb amenity space incl. 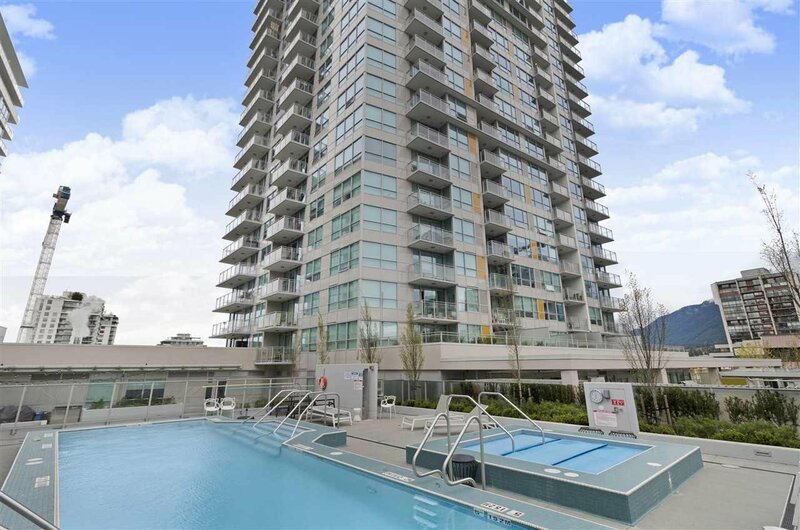  outdoor pool, hot tub, gym, sauna/steam rm, spin studio, squash court, game rm, meeting rm, movie theater, outdoor BBQ area, children’s playground & 2 GUEST SUITES. 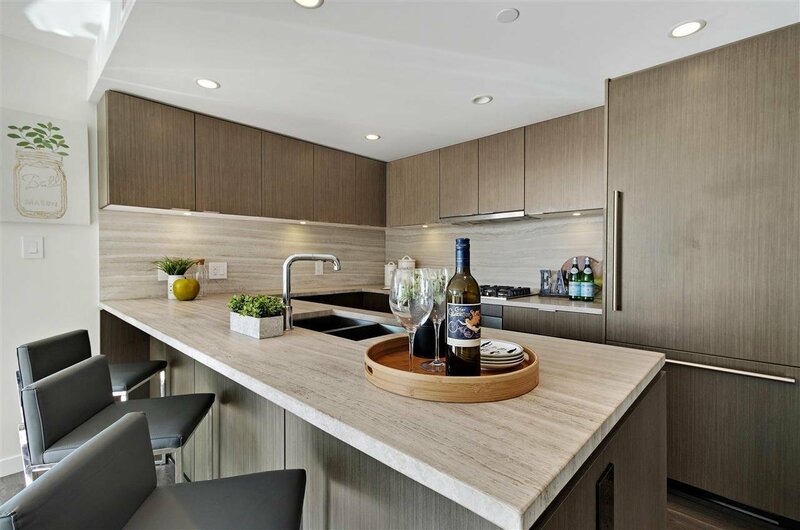 Balance of the 2-5-10 New Home Warranty. 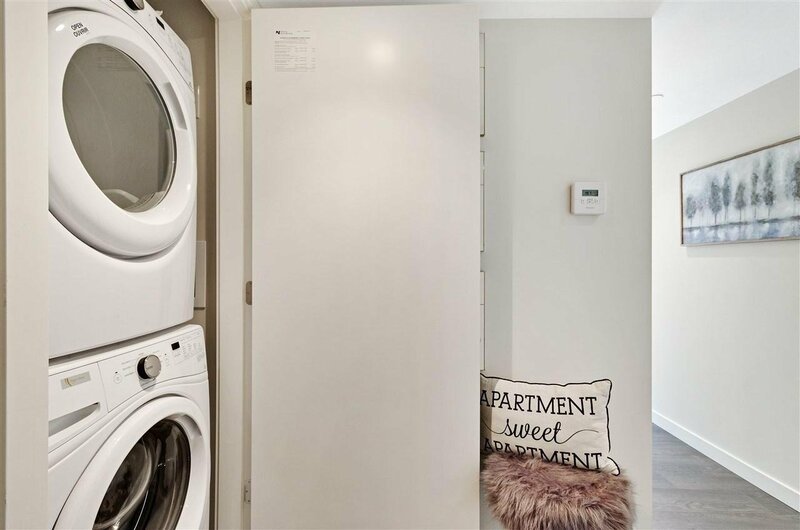 PET & RENTAL FRIENDLY COMPLEX.